High style and deep symbolism combine effortlessly in this Trinity Gold Plated Cross Pendant. 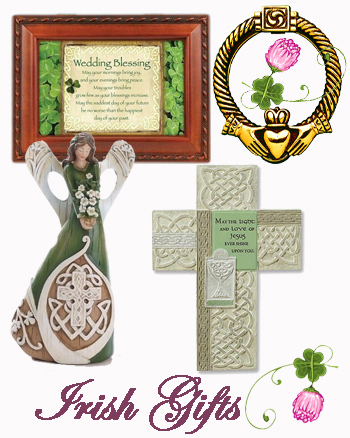 A traditional Celtic cross design is decorated with white crystals from Swarovski? 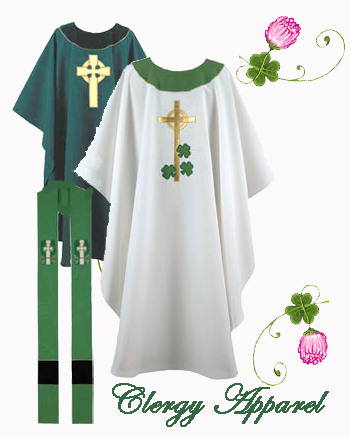 and each arm of the cross features a gold plated Trinity knot, prior to joining in the center circle where gorgeous emerald Swarovski crystals create a focal point. The Celtic cross has been displayed throughout the ages with reference to both pagan and religious contexts, and can be found used as art and decoration in many different settings. The Trinity knot focuses on the interplay of three items or subjects that coexist with each other in a mutual manner, such as the Holy Trinity, or past, present and future. The color emerald denotes nature and the growth that one both appreciates in the natural world and experiences in their life. The power and beauty of this pendant truly make it a work of art. Whether the details hold personal significance or if simply worn as a artistic nod towards Celtic heritage, this necklace makes a remarkable gift for the person who appreciates Celtic culture.